Children: 1 tablet daily, Adolescents: 1-2 tablets daily. Adults: 2 tablets daily or as directed by the physician. 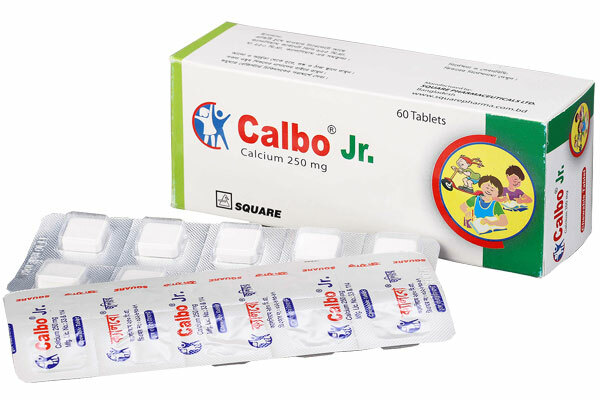 Calbo® Jr.: Box containing 6x10 chewable tablets in Blister pack.